Save money on your next trip with our Auto Europe Car Rentals coupons and deals. 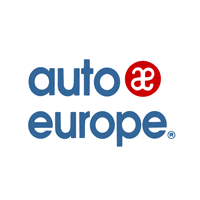 For over 60 years, Auto Europe has been a leader in worldwide car rental services and helped over 10 million travelers find the best options when traveling abroad. Through our long-term relationships with top suppliers like Hertz, Avis, Enterprise, Europcar, National, Budget, Dollar, Buchbinder and Peugeot we offer travelers the best rates at 20,000 pickup locations in over 180 countries worldwide. Save More with Europcar – LIMITED TIME OFFER!